Winner of the Nebula Award: “A lovely and literate exploration of the dark moment where myth and science meet” (Samuel R. Delany). When night falls over the Yucatan, the archaeologists lay down their tools. But while her colleagues relax, Elizabeth Butler searches for shadows. A famous scientist with a reputation for eccentricity, she carries a strange secret. 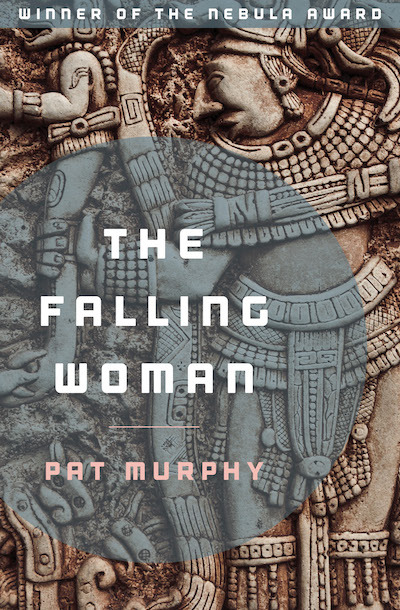 Where others see nothing but dirt and bones and fragments of pottery, Elizabeth sees shades of the men and women who walked this ground thousands of years before. She can speak to the past—and the past is beginning to speak back.